We’re Coming for You, Frosty! Snowplow Season Officially Started August 1st What better way to get in the mood, than a road trip to Mankato, Minnesota for SnowEx snowplow training. 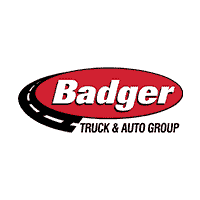 Even though it was over 90 degrees, Tony and Jason from Badger Truck Equipment (BTE) managed to enjoy the time with their hosts, Kaye Corporation, the distributor of SnowEx products….